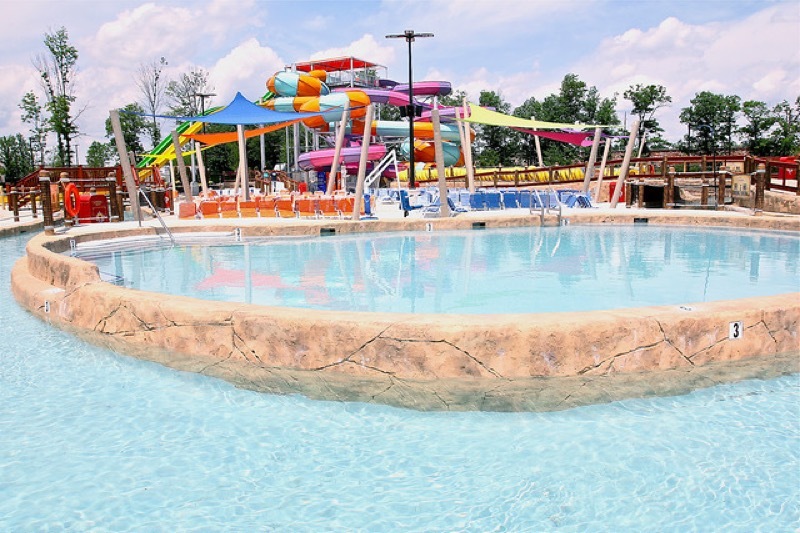 Page Consultants, Inc., has designed all of the infrastructure for this well-known, 14-acre family facility, which contains a water park and a large indoor recreational facility. 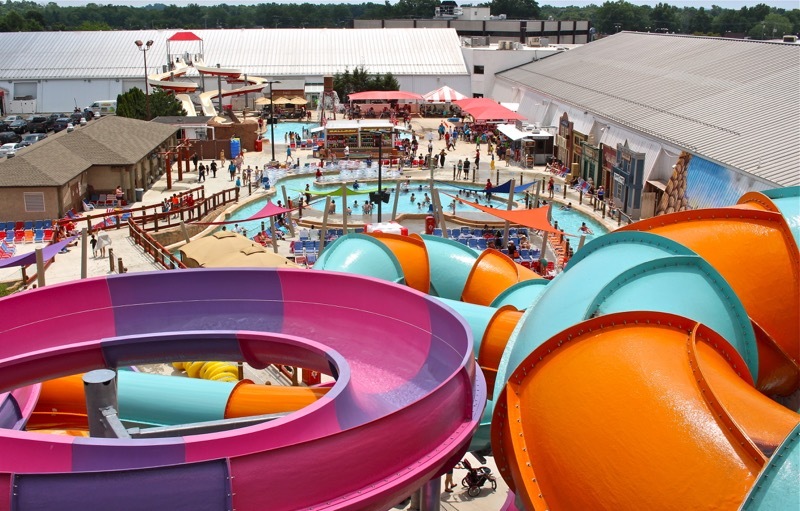 Over the course of 14-plus years, Page Consultants, Inc., has had the privilege of designing and watching the FunPlex grow. 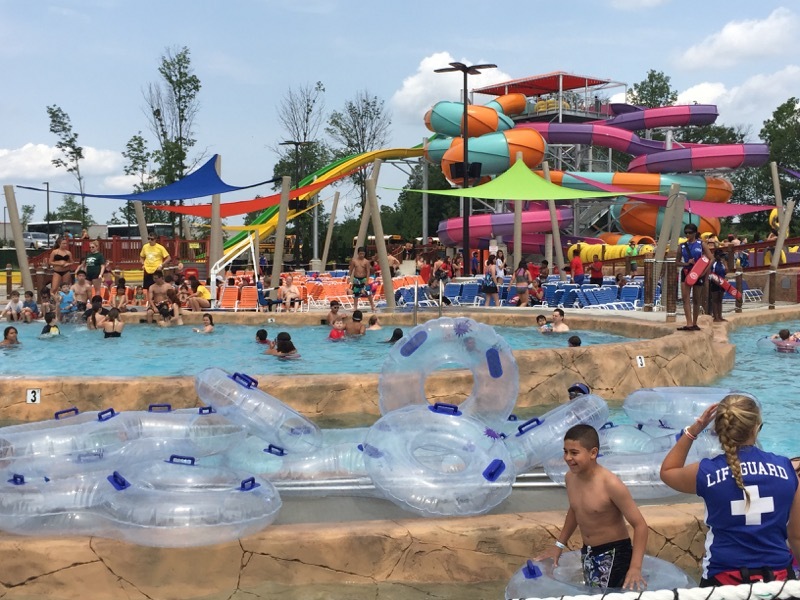 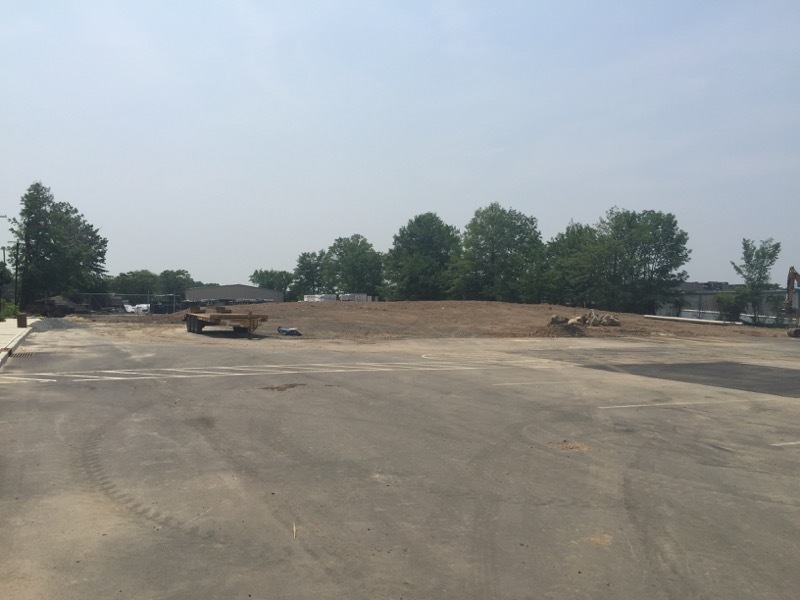 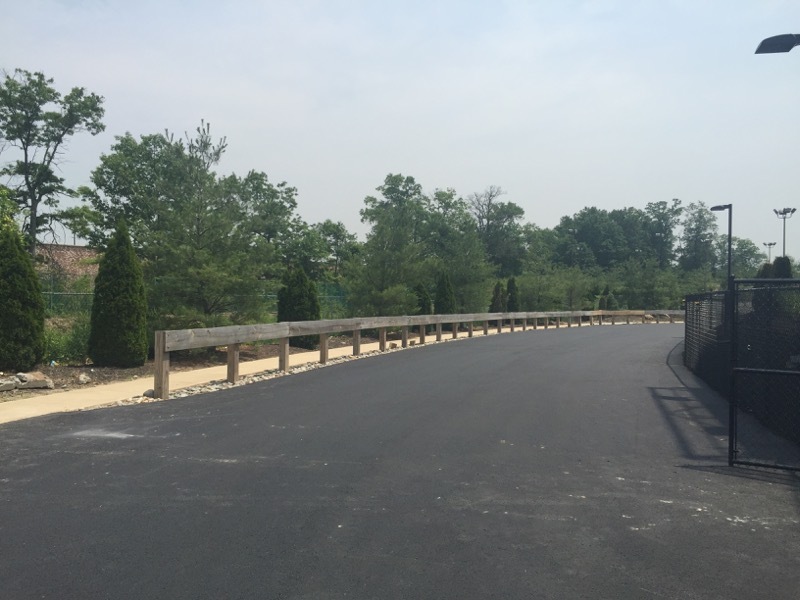 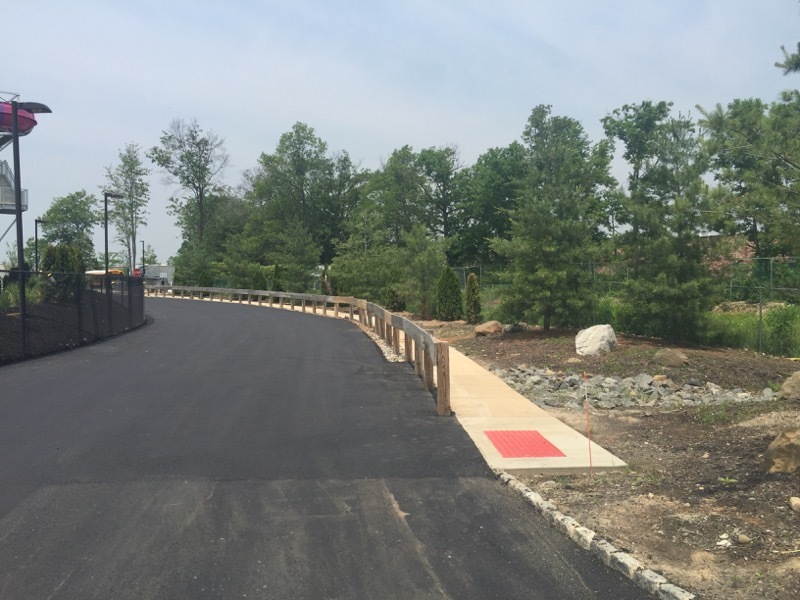 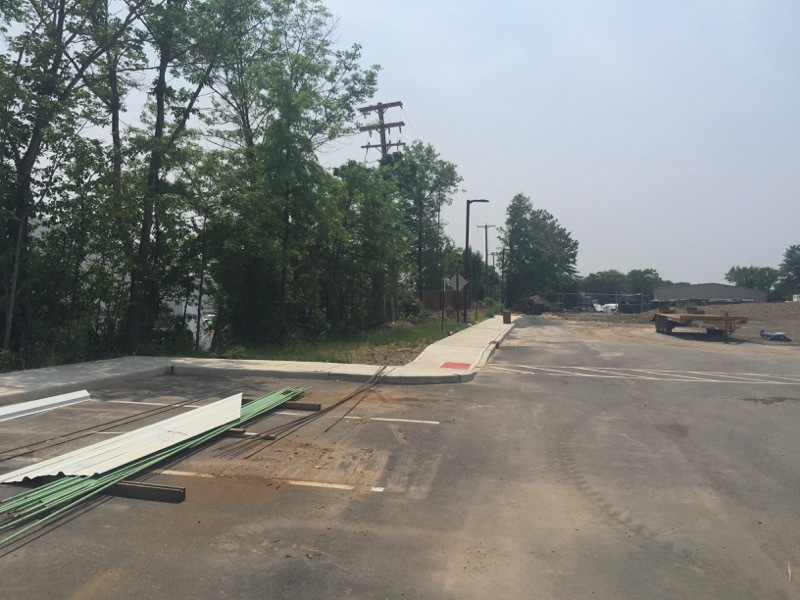 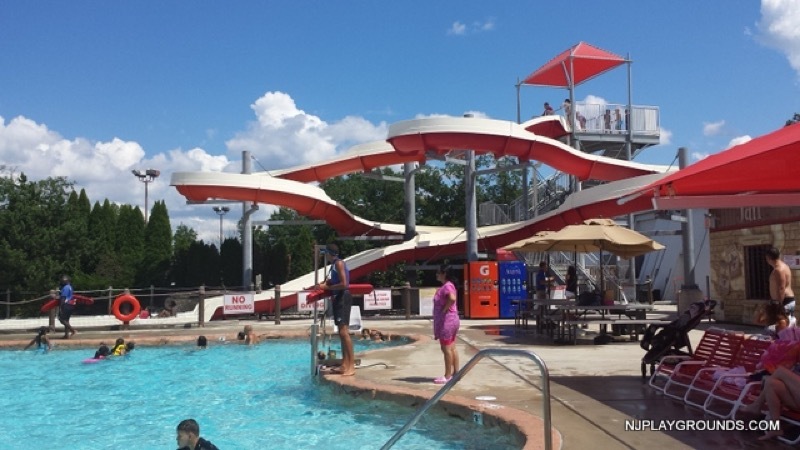 All of the civil work seen on site – including but not limited to the building layouts, parking areas and access roads, the layout of the water park, storm detention, site lighting, retaining walls and utilities – was designed by PCI. 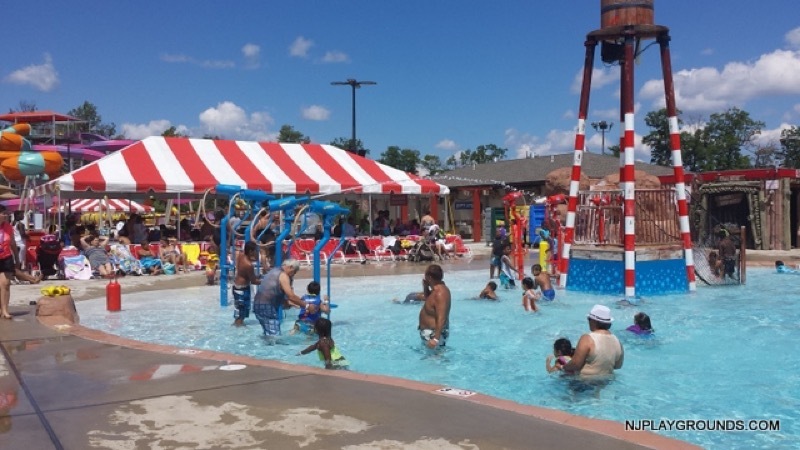 The site has grown to now be able to hold more than 600 patrons in its outside canopy and water park area alone. 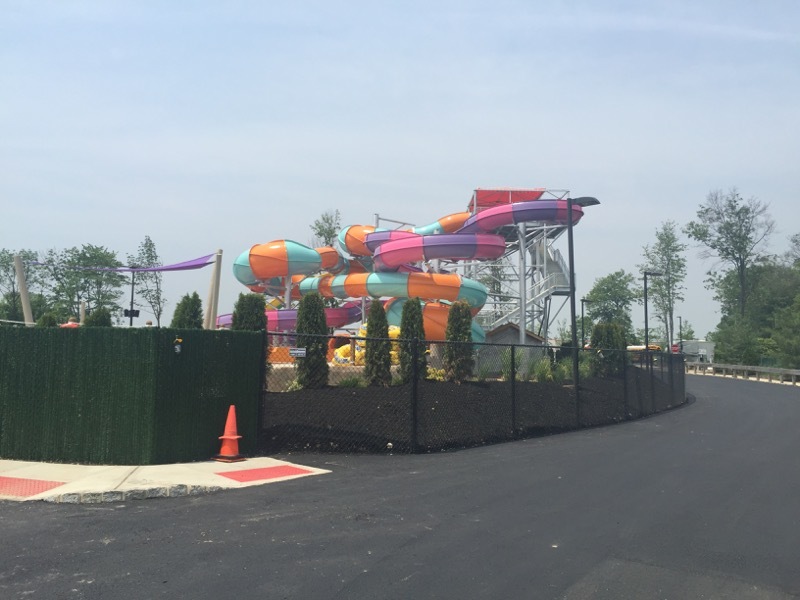 PCI was an integral part of the FunPlex’s many expansions over the years – not just on paper, but also by providing construction management and expert testimony at many planning and zoning board meetings.